Equipment to offer you the maximum comfort and relaxation. At Bay Dental, we aim to always give you a positive experience. From the moment you walk through our door to the point you leave, our friendly and helpful staff coupled with our modern practice environment are able to offer you the maximum comfort and relaxation. We have also invested in modern and advanced dental technology. This enables us to efficiently examine and diagnose your oral health and assists in our developing your treatment plan. 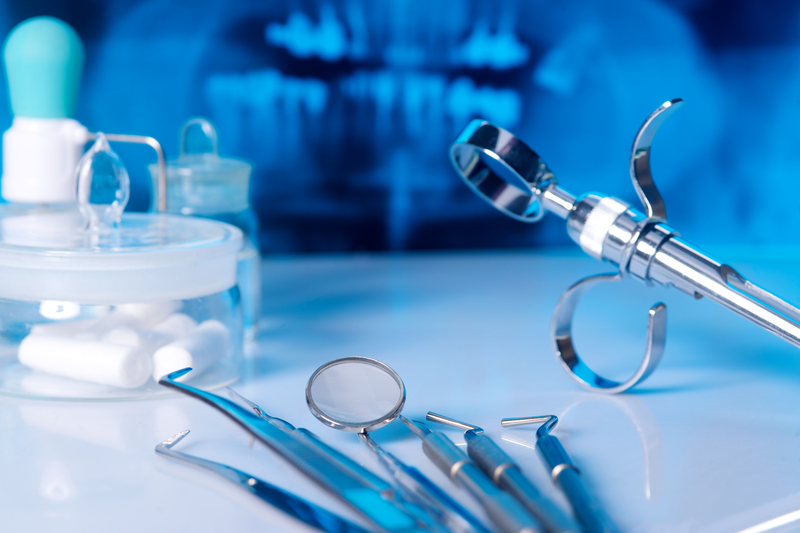 At Bay Dental, we choose carefully which and when radiographs are taken. There are many guidelines that we follow. Radiographs allow us to see everything we cannot see with our own eyes. Radiographs enable us to detect cavities in between your teeth, determine bone level, and health of bone. We can also examine the roots and nerves of teeth, diagnose lesions such as granulomas or cysts, as well as assess damage when trauma occurs. Our practice utilises digital imaging technologies within the office. With digital imaging, exposure time is about 50 percent less when compared to traditional radiographs. Digital imaging can also help us retrieve valuable diagnostic information. We may be able to see cavities better. The advantages of digital imaging enable us to not only store patient images but also allow us to quickly transfer them to appropriate specialists. Since 2002, Bay Dental has been using clinical photography as an aid to the art and science of dentistry. Advancements in digital photography have further enhanced our ability to provide custom shade matching of our porcelain crowns or porcelain veneers for our patients. This is achieved via Email of digital photographs to our ceramic laboratory. Digital photography has also allowed our doctor at Bay Dental to share his knowledge with other doctors. At Bay Dental, we have a piece of equipment to help you better understand your dental health. It’s called the intraoral camera, which is really just a tiny video camera that looks like a pen. It connects to our computer system and links to the TV in the ceiling above you. The main advantage of the intra-oral camera is that we can show you what condition your teeth are in, or what we are doing to your teeth. The intra-oral camera is a small probe that can easily be moved around the inside of your mouth. It provides you with a tooth by tooth video exam of your teeth so you can see your teeth enlarged in living colour on the TV screen. We can freeze and store the picture of the inside of your mouth for a bigger and better look and then take an instant photograph of you for your records. This painless, no-radiation technique allows you to see problems such as worn-out or defective fillings, fractured teeth, decay, bleeding gums and plaque. Together, we can discuss the best treatment plan for restoring your mouth to optimal health. The intraoral camera is a tremendous educational tool which shows you what is going on with your teeth… rather than your dentist merely trying to describe it to you in words! Bay Dental also uses the latest technology to plan and precisely place dental implants. Utilising Simplant™ software, Dr Christopher Smith can create 3-D virtual models of your dental anatomy to plan and then create precision surgical guides to optimise dental implant placement. For any further information on our practice and services, please do not hesitate to contact us and make an appointment to see Dr Christopher Smith.